Jiangsu Zhongheng Pet Articles Joint-Stock Co., Ltd._Global leading puppy pad ODM Professional Factory&amp;Manufacturer. The transport facilities are favourable.Our company,rich in technology resources and exquisite workmanship,has got the approval of ISO9001:2000in line with the principle of "exceptional preciseness and credit standing". 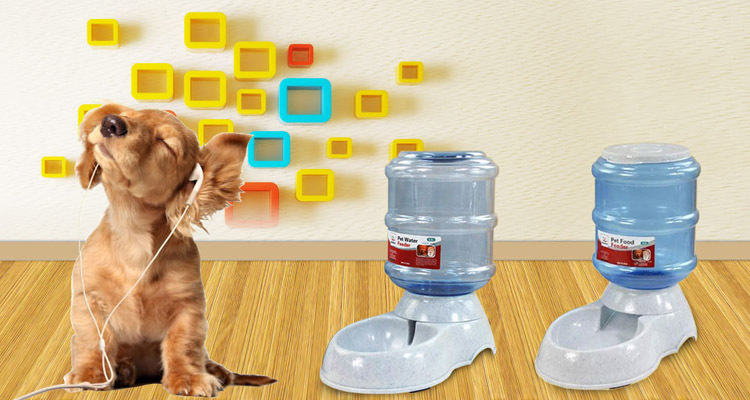 It mainly produce a series of pet use articles like:iron dog cage ,dog bags,pet cote,steel cables for pulling dogs,tying stakes,pet diaper,pet drinkers,etc,Our main brands are Favorite,M-PETS,ZHONGHENG and so on.which are of complete specifications and colors.Its products,sold far to America, Japan, Europe and other areas etc, enjoy much favorable comments.we do all kinds of pet goods and Goods import-export agencies,Sales promotion for third parties,Demonstration of goods,Services with regard to product presentation to the public,Commercial administration of the licensing of the goods and services of others,Auctioneering,Marketing services,Direct mail advertising services,providing business information via a web site,Outsourcing services [business assistance],and introduce our services through this website.